Affordable Self Storage understands that our customers' property is important enough to spend the extra money to have a professional watch over it for them. This is why we'll do everything we possibly can to ensure its safety and cleanliness in our storage facility while charging the most affordable rates in the State of Louisiana. 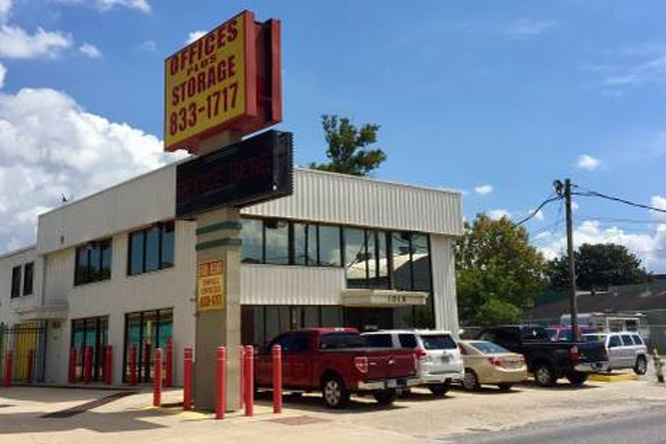 From hiring the friendliest staff members to offering some of the most convenient leases you'll find, we guarantee that once you've tried the services at our self storage company in Metairie, LA, you'll want to come back to us time and time again. In fact, once you've realized that no other storage company offers the level of service we do, it'll be a hard decision to go anywhere else! To learn more about Affordable Self Storage, please feel free to give us a call today. A representative is standing by to assist you further.